As recently as our blog of Oct 8, we celebrated The Man’s influence on us through his and The King’s masterpiece, Fantastic Four #51. Little did we suspect at the time that a short few weeks later we would be marking his Passage. 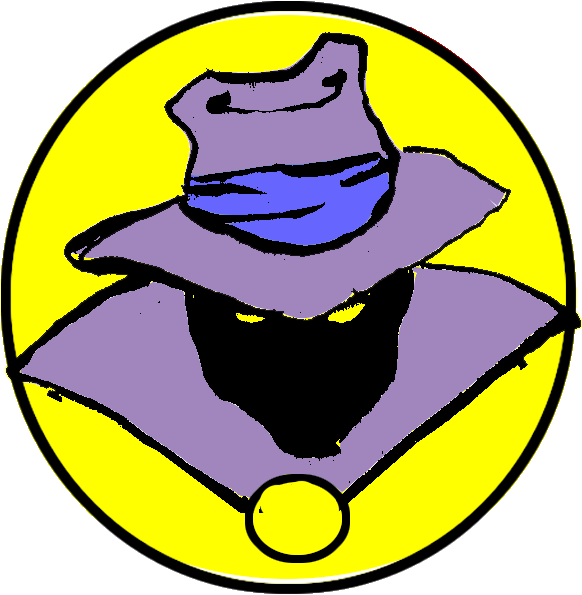 There is little more that we of the Swamp, TOP HAT, can add to the acclaim and biographical summaries flowing in from around the world at the earthshaking news of Stanley Lieber’s death on November 12, 2018, the death of Stan Lee—The Man! What we can add, however, in tribute to the spiritual Godfather and Grandfather from down the road of I-90 from the Swamp—the spiritual Godfather and Grandfather whom we had never met but who had nevertheless impacted our lives no less than our actual godfathers and grandfathers—are the wonderful remembrances of these deep impacts, of these deep influences. 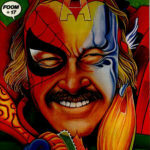 We were hardly the only ones to have been deeply influenced and inspired by Stan Lee. Personages of a much greater talent by far were also influenced by The Man, writers and creators as diverse as Bill Dubay, Stephen R. Donaldson, George R.R. Martin, and even Stephen King. For us, The Man’s impact on our lives came early and deep: along with our Kindergarten and first–grade teachers Mrs. Fluker and Ms. Wilson, The Man taught us to read, so that already by the age of 5 we knew such words as “deceive,” “revel,” ”commence,” and “defy”; so that by the Fifth Grade, we would speak semi-Elizabethan English (like they do it in Asgard! ), bemusing our teachers and baffling our bullies; to wear our red and blue Spider-Man-like pajamas underneath our “street clothes” to school in Second Grade, like our hero Peter Parker; or, around the age of 9, even to concoct some messy thread and glue mixture into an old watch to (unsuccessfully) create web-shooters (again, like our hero, Peter Parker!). And finally, The Man’s influence extended most deeply in giving us a love for the comic book medium—his medium! —so that even now, we cannot live without it. 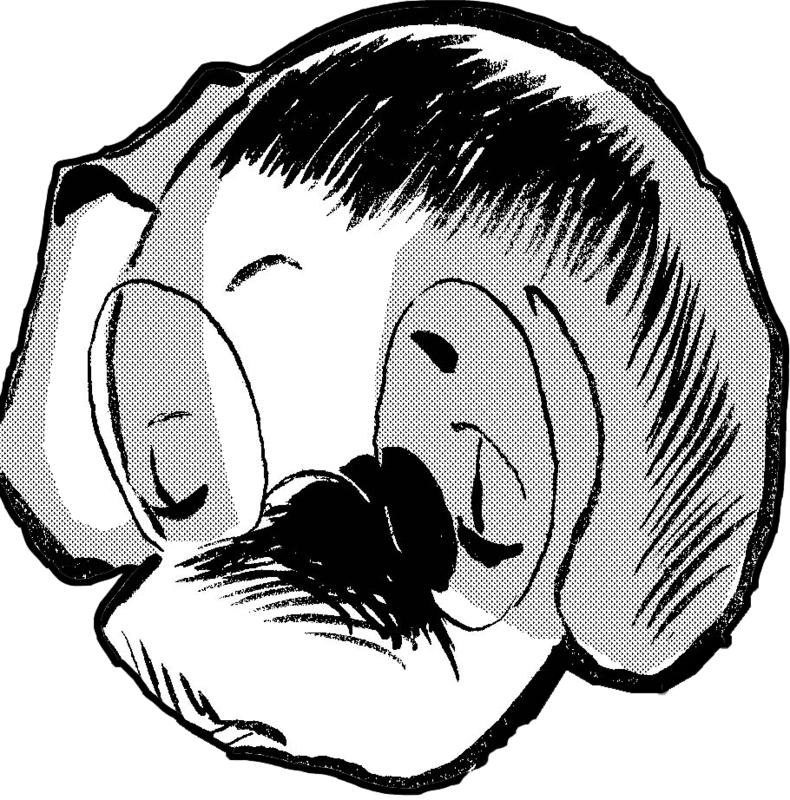 We propose that four hundred years hence, just as the world today remembers and celebrates William Shakespeare as the greatest writer English literature had ever seen, so too will the world remember The Man in relation to comics. 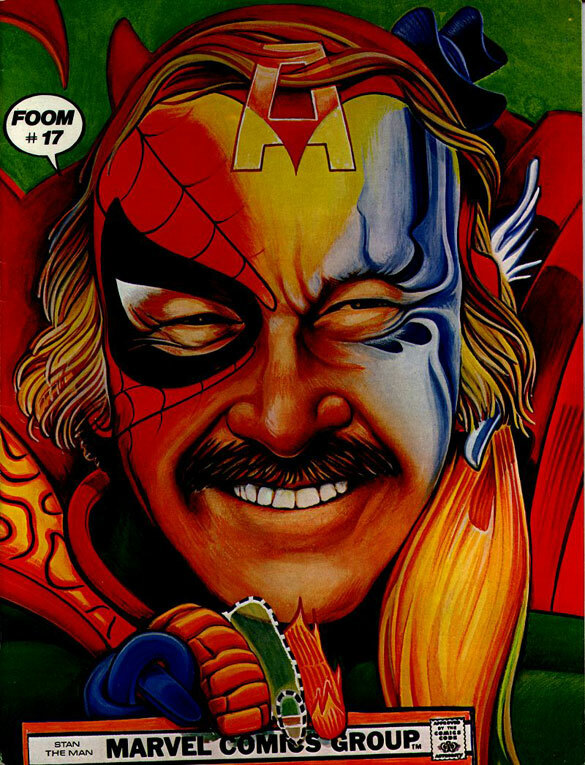 To paraphrase Grigoryev’s words of Alexander Pushkin: in the world of comics, Stan Lee was our All. May his spirit rest in peace as it soars back to rejoin that of the Cosmic One, The One-Above-All—the Spirit of the Multiverse, creator with Creator—as it should be. 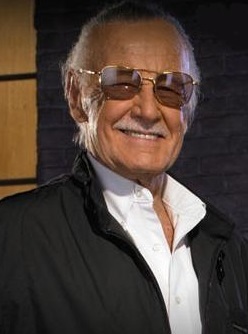 Excelsior Forever!